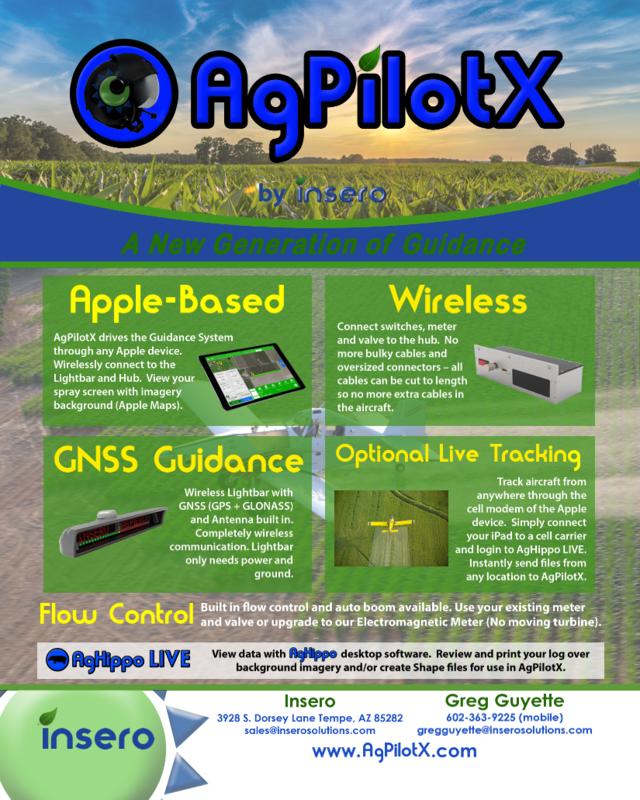 Download our printable one page brochure for the AgPilotX. Includes contact information. 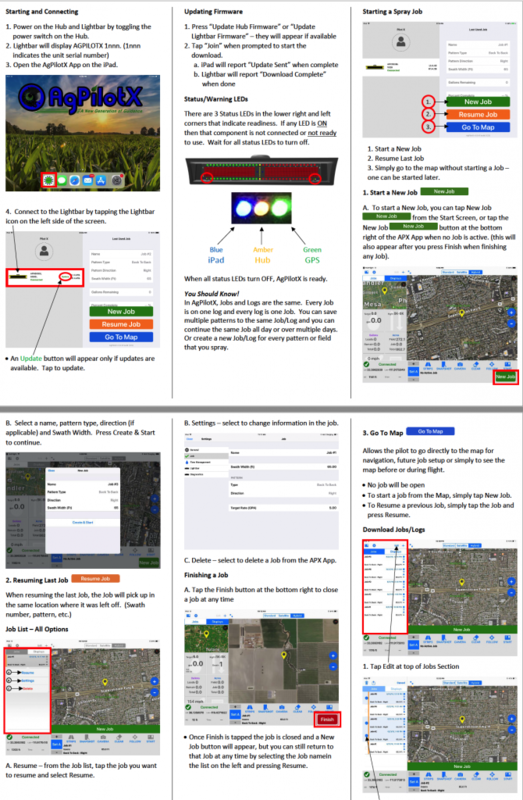 Download our printable four page Quick Start Guide for the AgPilotX.